Day camp, overnight camp, adventure camp, or family day! We have a camp for everyone! Find the camp and the session that works for you. Found the classes you want? Make sure you jot them down so you can reserve them in our online portal. Set up your login: Just Click HERE! Check your camper’s enrollment status and monitor the progress. Just login HERE! What's due when I register? There is a nonrefundable $25 deposit for each class which will go toward your overall bill, along with a nonrefundable registration fee of $55 per child; both due at the time of registration. If the full program tuition is not received by the beginning of the camp session monday morning your camper will not be allowed to attend, until the balance has been satisfied. If payment is not received parents will be charged for the remaining balance from their credit card on file. Parents are responsible for the tuition of the classes they are enrolled in even if their camper was not able to attend. How to Cancel: All cancellations must be emailed to Trailside@akcenter.org. We are no longer able to process cancellations over the phone. A 50% class refund will be granted to those withdrawing from a course up to two weeks prior to the beginning of the course. EARLY CANCELLATION: Students who unenrolled between Jan 3rd and April 1st will be refunded the full course fee (excluding the nonrefundable deposits and the registration fee). If Trailside dismissed a program and space in a similar program cannot be accommodated your camper will receive a full refund. If you have signed up for a payment plan you are still subject to the cancellation policy, and responsible for any fees that correspond. Any account sent to collections will be charged an additional 38% of their overdue balance. If you need to switch your enrollment to another week you may do so if it is more than two weeks before the start of the course you are enrolled in. You may move your camper’s session a maximum of three times per season with no penalties. After the third class change you will be charges a flat $25 fee for each additional change. At Trailside Discovery Camp we believe every camper should have the opportunity to learn and engage with the outdoors no matter their economic status. Want to learn more about our programs? 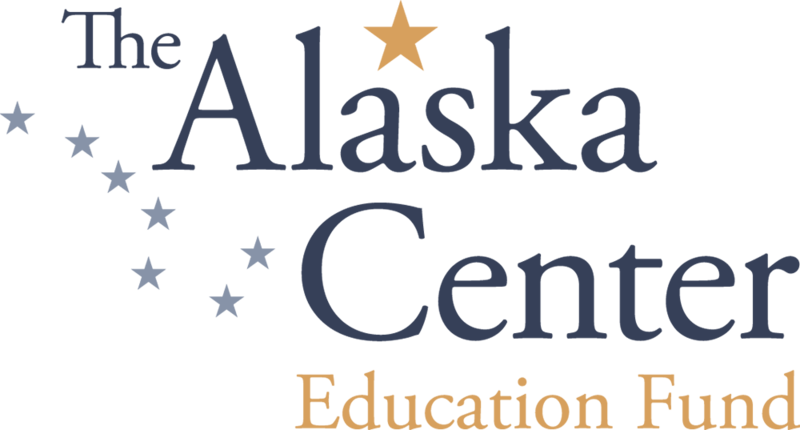 Contact trailside@akcenter.org or call (907) 274-KIDS (5437).